We offer a great pond maintenance service in Leicester, Warwickshire, Northamptonshire and Nottinghamshire. 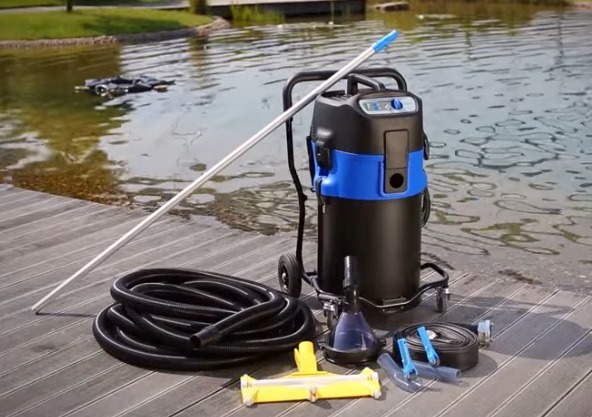 This will give you complete peace of mind that your pond is in the best possible hands. Our regular service visits help ensure your pond keeps running correctly and we can spot issues before they can cause serious issues. 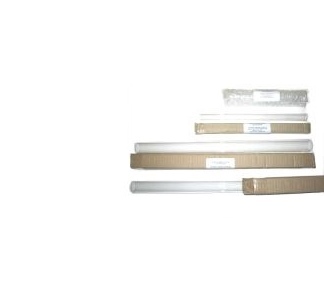 We include a Multi-Point Safety Check with our packages. 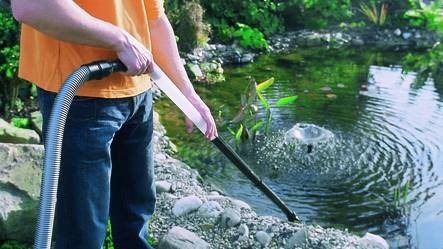 This includes checking electrical wiring is safely connected, and tightening all clips, fittings and valveson a regular basis to help prevent these from coming loose and causing your pond to pump itself dry; an extremely concerning and potentially dangerous situation for the inhabitants of the pond. Leicestershire, Leicester, Warwickshire, Nottinghamshire, Northamptonshire, Garden, pond, maintain, maintenance, koi, fish. Pond maintenance packages have proved to our existing clients to be an excellent way to help keep a healthy pond all year round with less fuss, and can help to reduce overall annual costs. People choose the maintenance option for the same reasons that they would service a car; it offers peace of mind at a reduced rate compared with dealing with major issues which can result from improper maintenance. Contact us to discuss your pond maintenance needs with one of our expert staff.